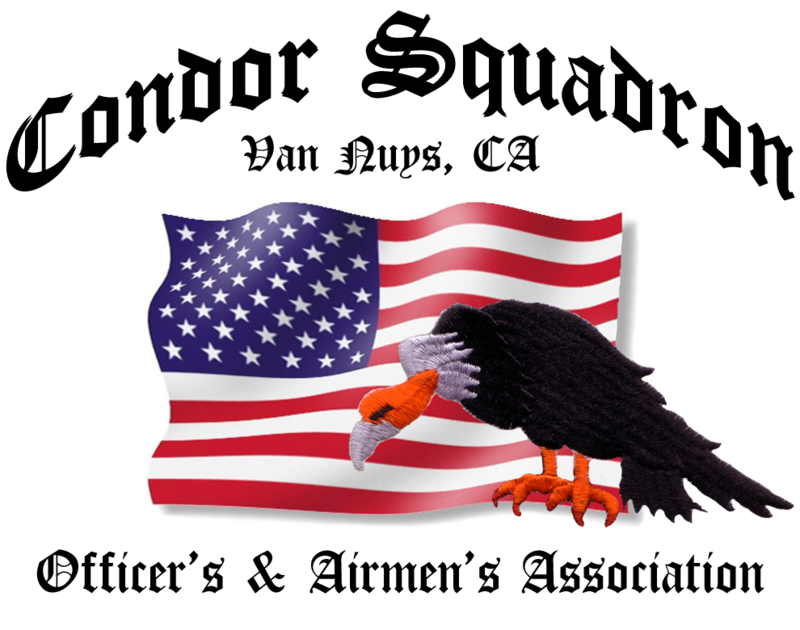 The Condor Squadron is a group of aviation enthusiasts dedicated to preserving the memory of those who have served our country over the years. 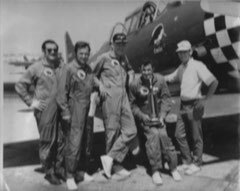 One of our main activities is memorial flights in restored North American Aviation AT-6/SNJ trainers originally flown during World War II. After the war ended the venerable old planes were often assigned to National Guard and other units for training purposes. 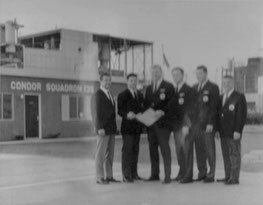 In 1962 several members of the 146th Fighter Group formed the Condor Squadron as a search and rescue unit of the Civil Air Patrol. Today, The Condor Squadron fly formation for Parades, Celebrations & Memorials as well as perform other community services.